An exodus is under way with thousands of people leaving New South Wales for more affordable property locations. 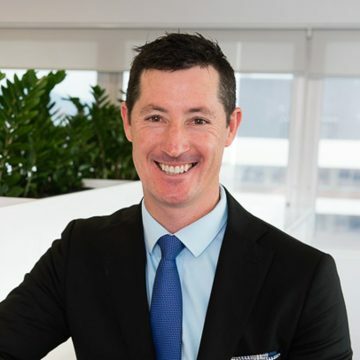 Propertyology managing director Simon Pressley said more than 23,000 people migrated away from NSW over a 12-month period and that number was expected to escalate in the months and years ahead. “One of the main reasons for leaving Sydney is that property prices have reached a ridiculous level,” Pressley said. Another reason why you shouldn’t invest in Sydney is the supply pipeline is at an all-time high and doesn’t look like slowing down anytime soon, he said. Pressley said NSW building commencements hit 70,000 in the year ending September 2016, yet population growth was at the same level as it was some nine years before. “The argument that there is an undersupply in Sydney is not borne out by the facts,” he said. The next reason to not invest in Sydney is that it is currently in the fifth year of its growth cycle, which is already longer than the usual three-to-four year cycle, Pressley said. The fourth reason is that sinking all your money into just one asset offers no diversification of investment capital or ongoing rental cash flow. “Another reason is that prices in Sydney are never going to fall dramatically,” Pressley said. “Property prices in Australia’s largest city will always be much more expensive than anywhere else and any bureaucrat who reckons they have a solution for making it ‘affordable’ are delusional. The sixth reason why investing in Sydney makes no sense it that there is a plethora of other locations that have better future growth prospects as well as higher yields. 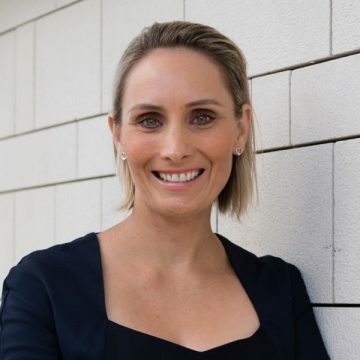 Pressley said capital cities such as Hobart and Brisbane were viable investment alternatives, while many regional cities offered affordable property as well as strong economies. Cities like Cairns and Townsville offer a wonderful tropical lifestyle and median house prices of $400,000 or less, South East Queensland has a plethora of options and quality digs for less than $500,000, while Hobart has pristine beauty and a median house price of $375,000, Pressley said. Inland regions which are held in high regard as “foodie heaven” and boast unemployment rates better than the national average also have quality homes for less than $400,000, he said, including Orange, Armidale, Bendigo, Toowoomba and Launceston. “Propertyology has assisted a number of Australians with crunching their own numbers and weighing up the pros and cons,” he says. Propertyology is a national property market researcher as well as buyers’ agency specialising in investment property. 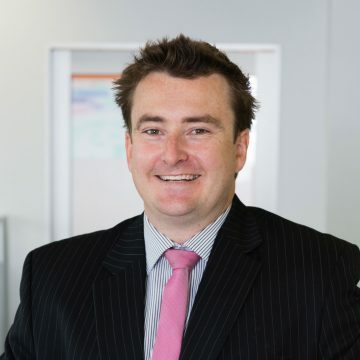 Simon Pressley is also a three-time winner of the REIA and REIQ Buyers Agent of the Year award.